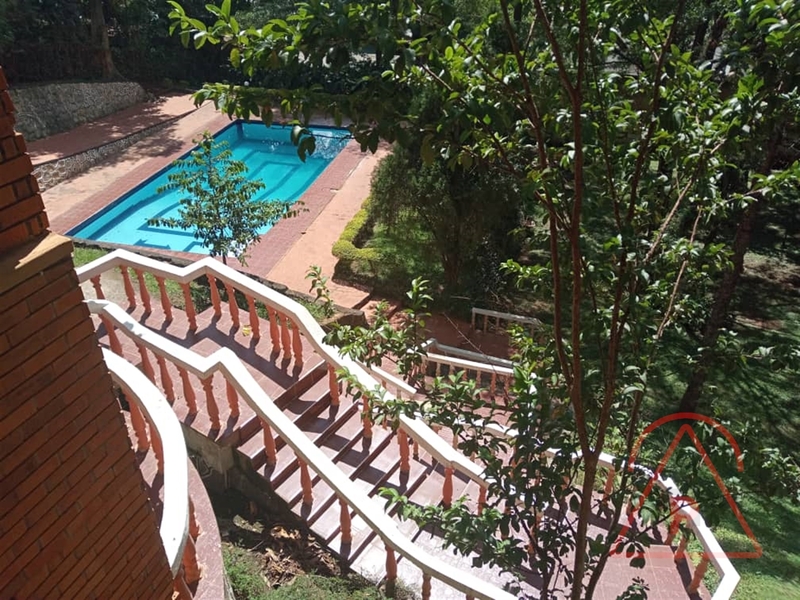 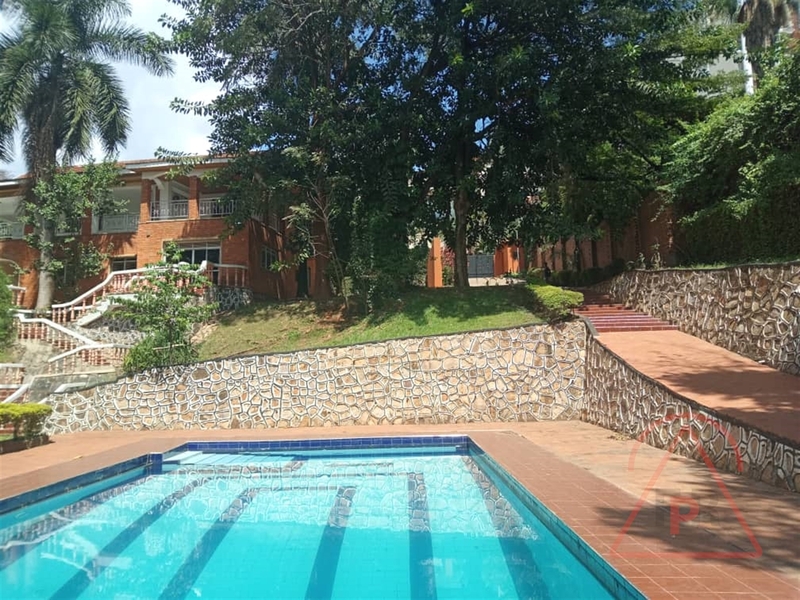 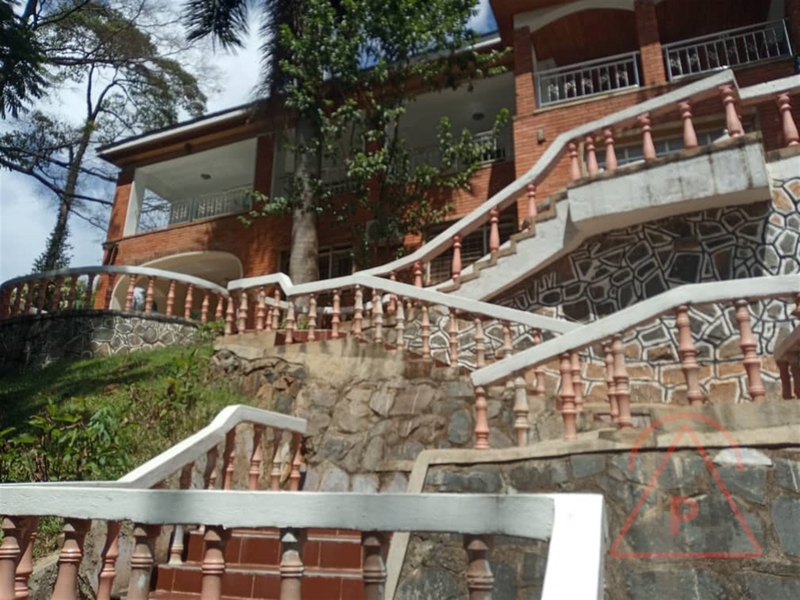 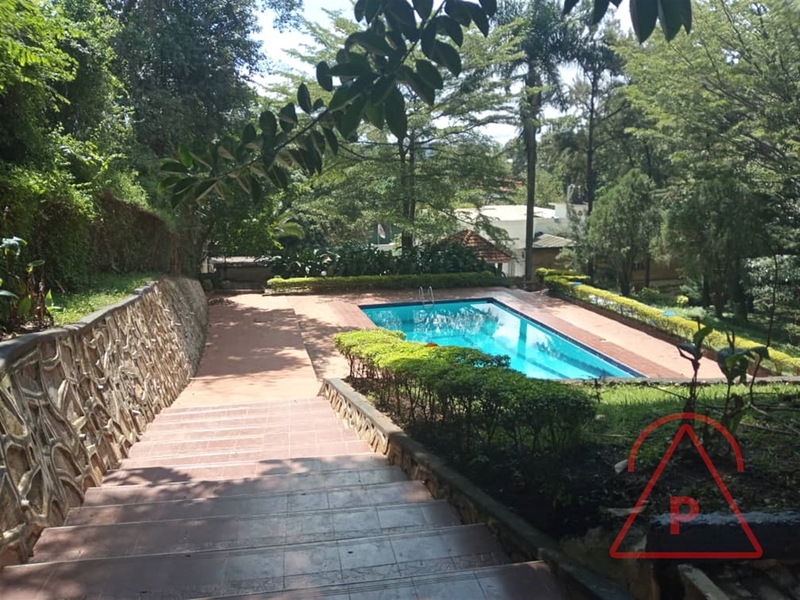 4bedroom/3 Bathrooms Mansion in Old Suburb Kololo with skyline views of the city:* Charming, naturally well-lit 4 bedroom 2 bathroom Apartment in Old Kololo neighborhood. 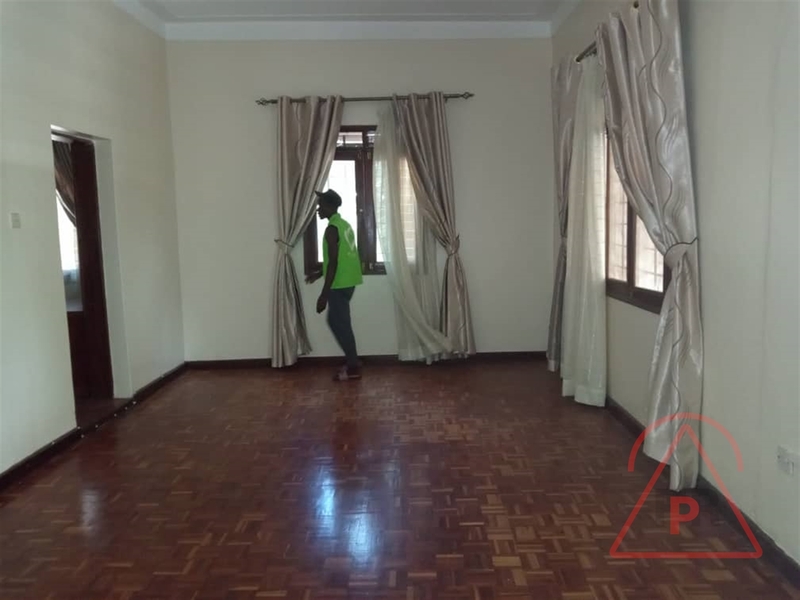 Close to Banks, Acacia Shopping Mall and nightlife on Acacia, and a walking distance to the golf course. 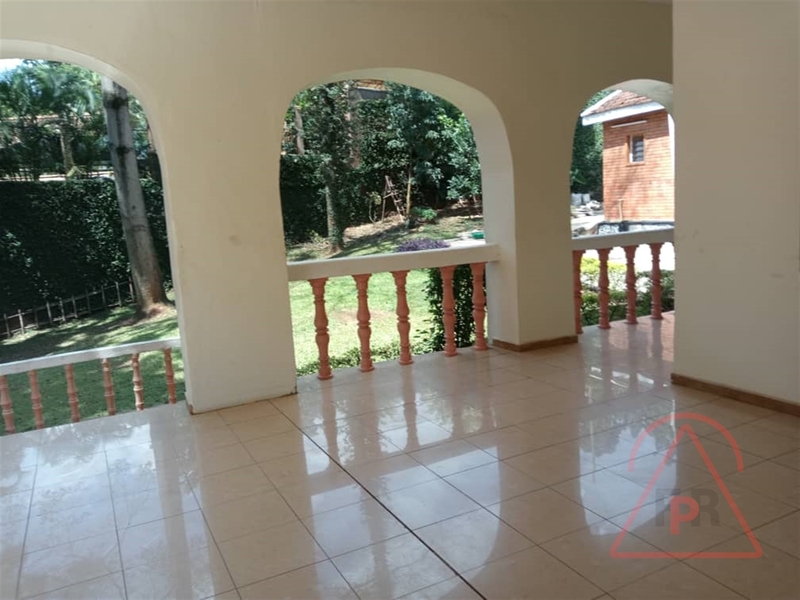 Balcony for entertaining and viewing the swimming pool, hardwood flooring throughout. Pet friendly. 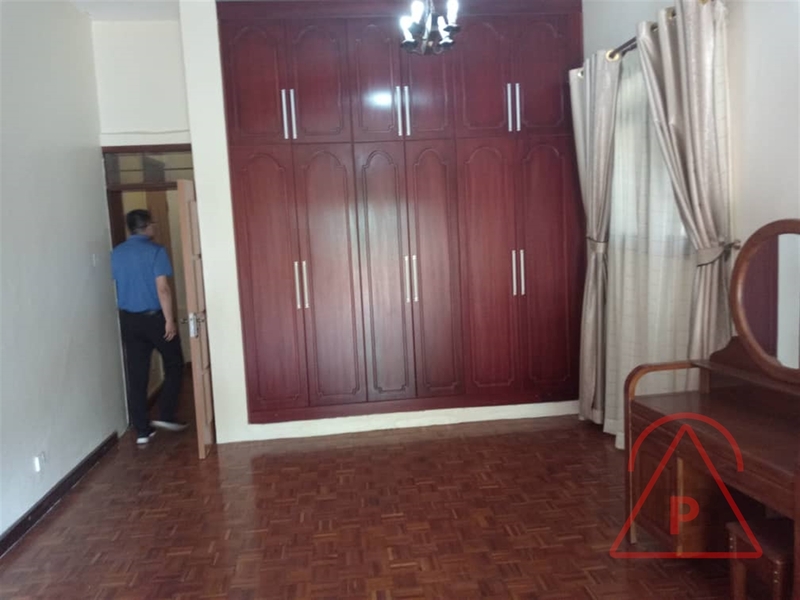 Usd 4000/month, 1 month security deposit. 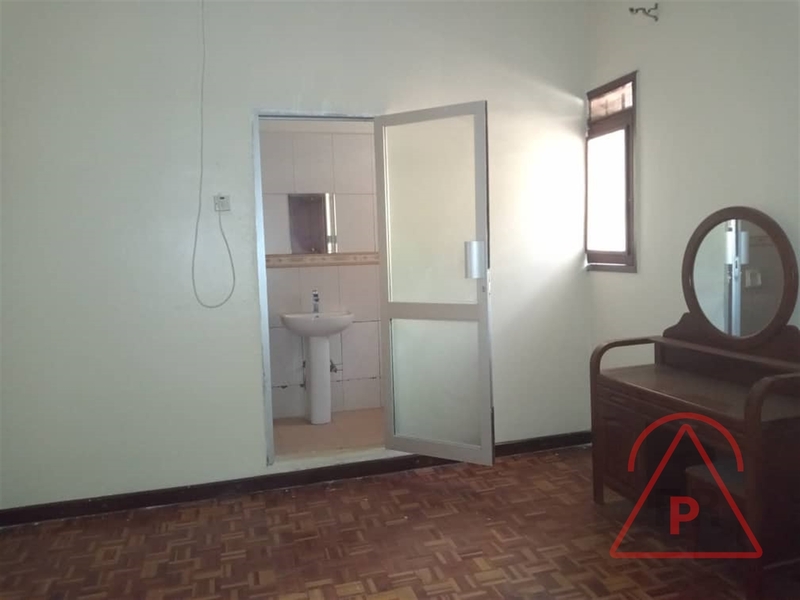 Utilities not included. 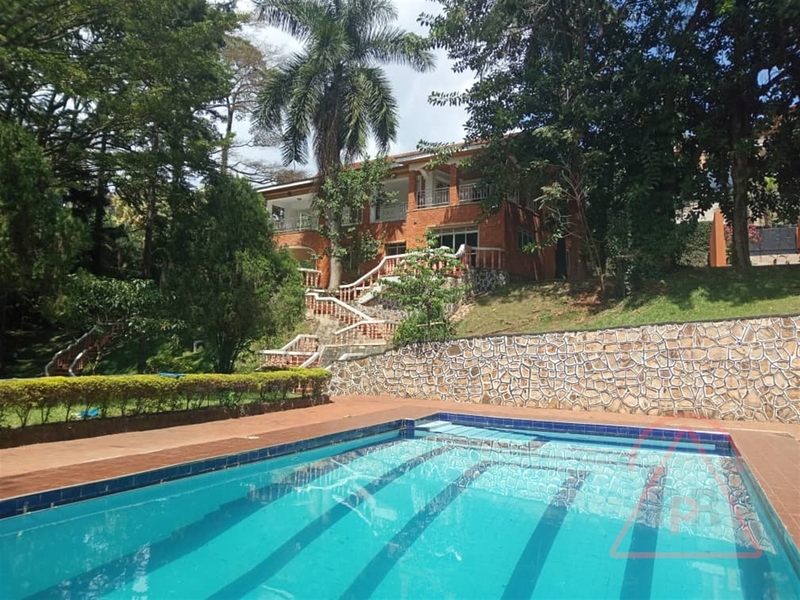 Am interested in viewing this property (with code 41395) on 4/25/2019 at 3:00pm, please confirm my appointment.